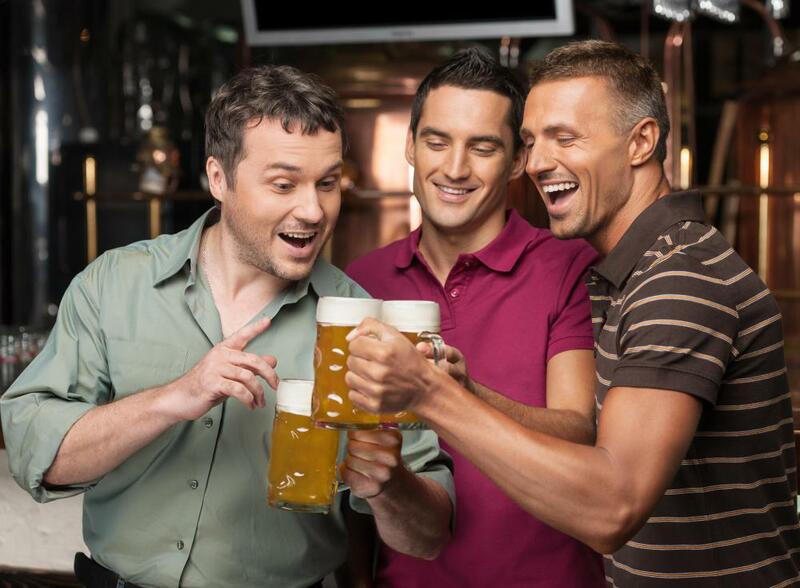 Regular cheap flights with budget airlines make Prague a popular destination for stag parties. With a pint of beer costing just 87p it’s not hard to see why this city is so well-received by groups of thirsty men. As well as cheap flights and beer, there are plenty of activities to keep you occupied. Pub crawls are a regular occurrence and the nightlife in Prague is wild, so if you’re looking to have a crazy weekend that won’t break the bank then this is a safe bet. If it’s sunshine and warmer temperatures you’re seeking then one of these Antalya holidays might just be the perfect option for your stag do. Enjoy a beautiful yacht-filled harbour, mouth-watering street cuisine and work off the hangover on Kleopatra beach. For nightlife, head to Kemer where you’ll find busy superclubs and cocktail bars to enjoy a few drinks under the stars of the night sky. Not only is Antalya a hot destination for clubbing and cocktail sipping, there’s also plenty of culture and history to soak up too. If it’s hard-core partying you’re after, then Budapest is the ideal European destination for your stag do, and it’s even cheaper than Prague! A weekend can cost roughly in the region of £250 per person, making it an affordable option. A word of warning, Hungarian liquor is particularly strong so if you want to remember the weekend then it’s probably best to stick to the brands and alcohol you already know! Ease the hangover with a dip in the city’s popular (and Instagram famed) Szechenyi thermal bath. If you’re willing to blow the big bucks and embark on the lads’ trip of a lifetime, there is only one place where you can be sitting at the poker table with a beer at 4am and it be totally acceptable. Viva Las Vegas! For buzzing nightclubs, epic buffets, outstanding hotels and glorious sunshine, you really can’t beat it. What happens in Vegas stays in Vegas but be mindful that laws and rules do still exist and try not to go too crazy or you might experience your first trip to a jail cell. Hamburg is a major city in Northern Germany and is extremely popular for stag dos. Whilst it’s a little pricier than Prague and Budapest, you are guaranteed to have a whole lot of fun. There are tonnes of bars and clubs to enjoy, but you might also want to look into booking on one of Hamburg’s many party boats. That being said, there is a lot more to Hamburg than drinking and nightlife so try and enjoy at least one sober day! Whichever destination you choose it will be a winner, have fun and give the groom-to-be the send-off he’ll never forget!